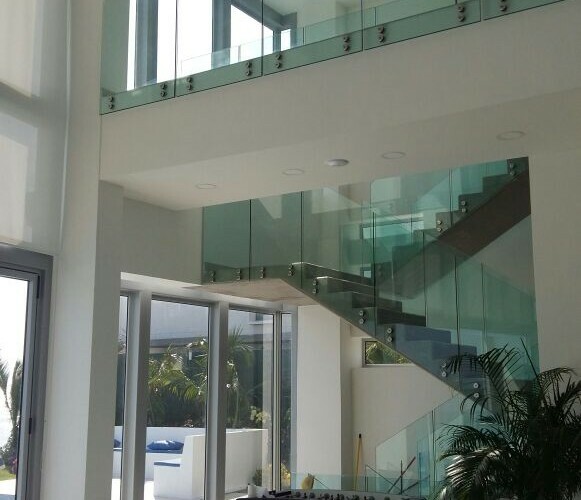 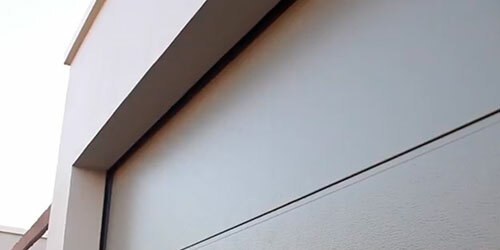 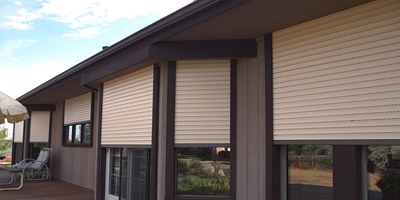 This upscale residential project required a huge amount of installed glass to achieve the look the owners desired. 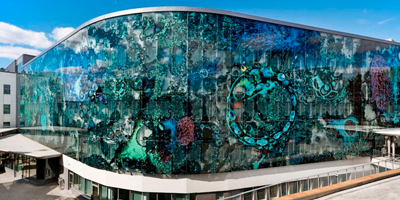 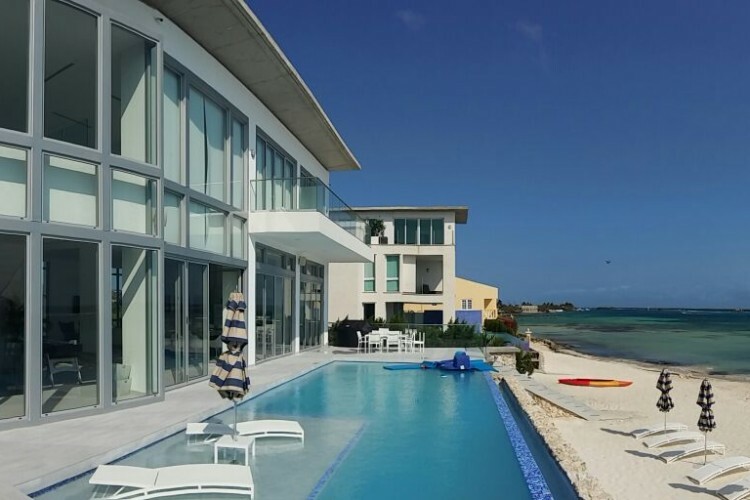 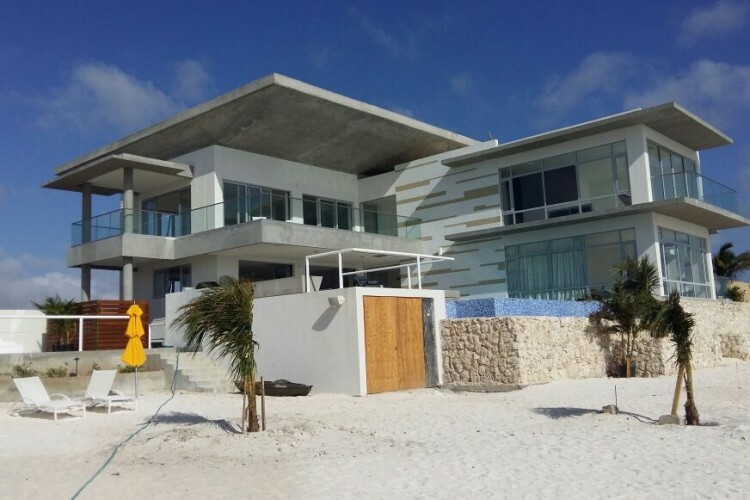 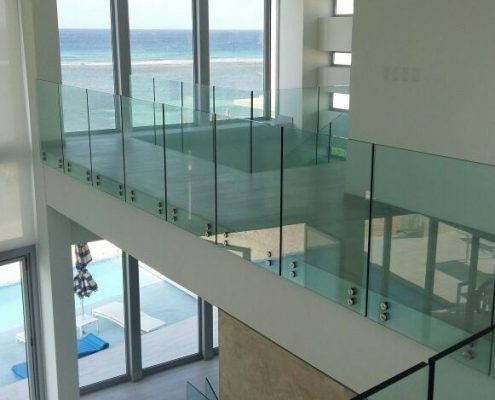 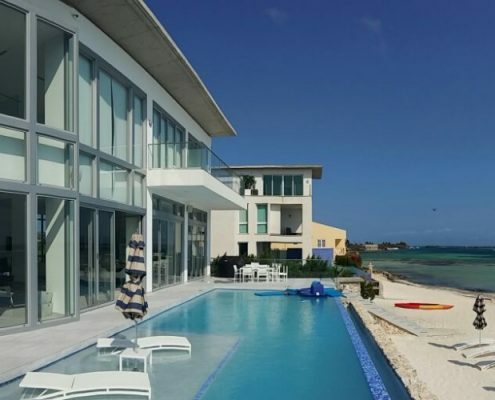 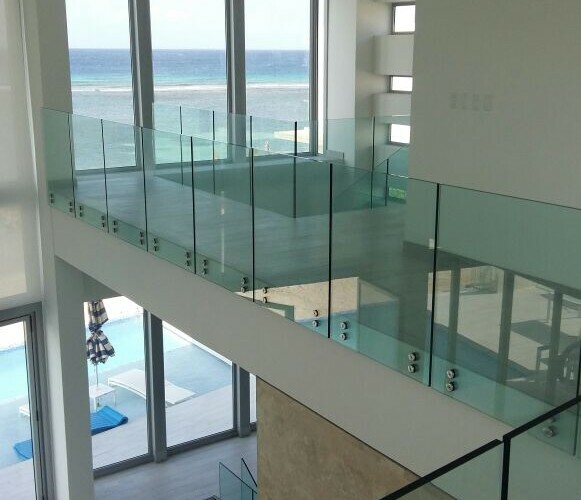 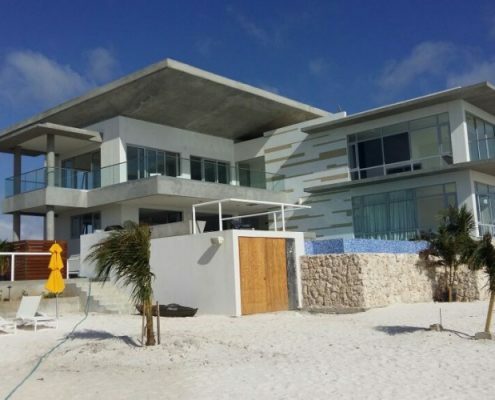 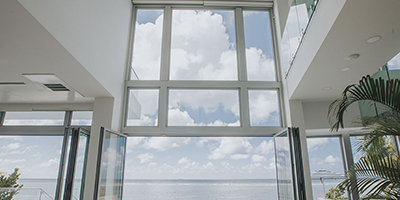 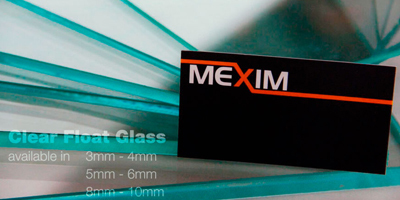 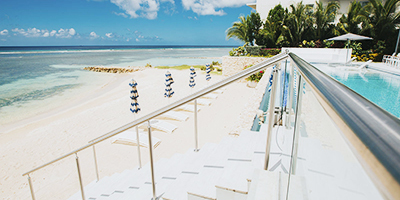 They chose Mexim because we have become well known for being the best choice for a custom glass company in Aruba. 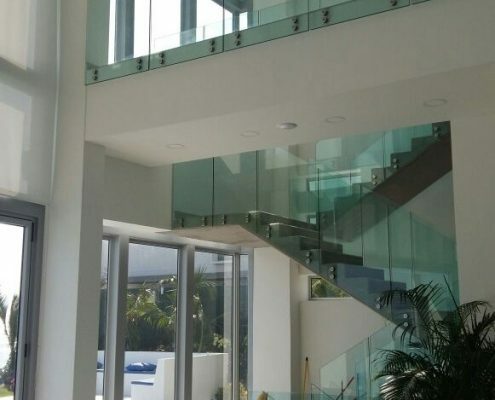 And as the photos show, we pulled out all the stops and created a highly stylized and sophisticated look for this residence, all by using the right glass in the right ways.